Hail and well met, Blockers! Here is the long awaited episode 104 in which I dive deep into the 1986 strategy/action game, Defender of the Crown from Cinemaware. Next time, we’ll be discussing the 1992 Blizzard puzzle/platformer, The Lost Vikings. Wow! After an unplanned seven month hiatus I’m back! 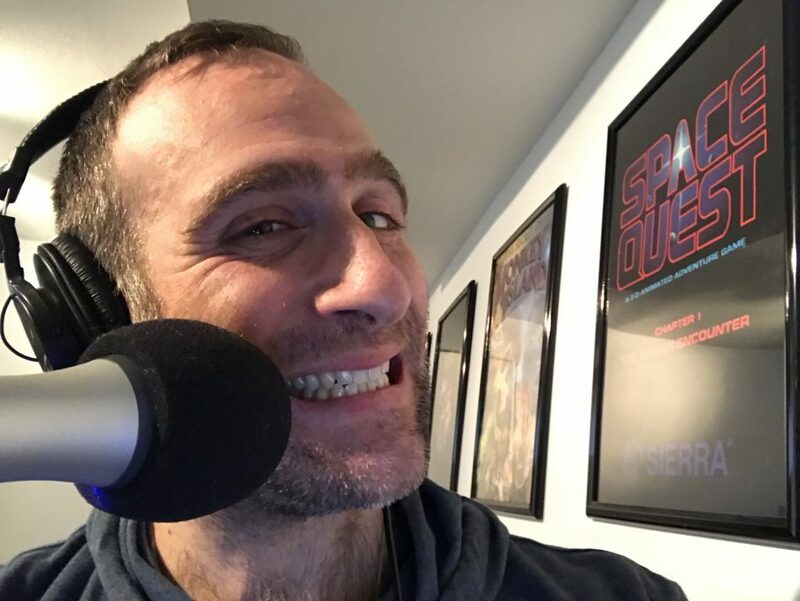 Before jumping right back into the schedule, I decided to jump in with a little show updating everyone about the state of the show, why I went away for seven months and to get through a bit of an email backlog that has built up while I was off being distracted with my dumb life. Next time, we’ll be covering the 1986 Cinemaware game, Defender of the Crown. It is time for yet another Patreon Hangout! This time around, Brian, Craig, Tomer, Troels and myself get together to discuss “feats of strength” in DOS and Pre-Windows XP gaming. 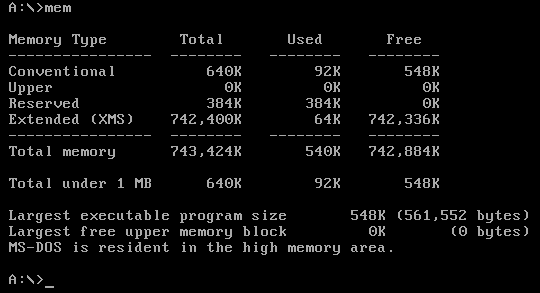 Have you ever gone to extraordinary measures to get a game running? Done anything nuts with hardware? Done anything crazy in a game that resulted in either an epic win or a crushing defeat? We talk about those things, largest executable program size, programming while under rocket attack and more! 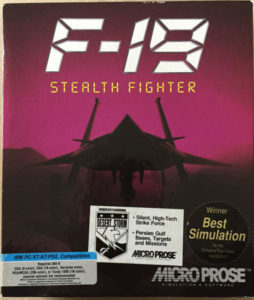 Time for episode 101 in which we discuss the 1988 Microprose flight sim, F-19 Stealth Fighter and its sequel/remake, F-117A Stealth Fighter 2.0! 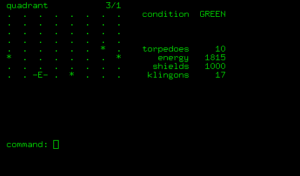 We then get into the usual topics around these unique Microprose flight sims. 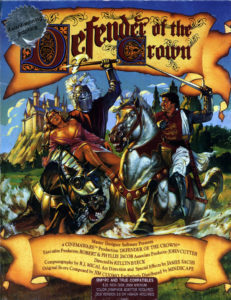 Next time we’ll be covering the iconic 1986 Cinemaware strategy game, Defender of the Crown. In an effort to get more organized and transparent about the show (mostly on account of the UMBaby), I’ve created a public Trello board to show you all where I’m at in podcast production! Vote for what games you want me to cover in the Backlog column! Add thoughts or help me in my research by adding links via comments! I hope this new approach to making the show more collaborative will both help you guys feel like even more of a part of the UMB community and help me get out more shows more consistently! Also, don’t forget you can still follow the show on Twitter, join the Facebook group, chat on Discord and of course support the show on Patreon! I’m so excited to be back at it! Here it is! My long overdue return from “parental leave” and episode 100 of the podcast! 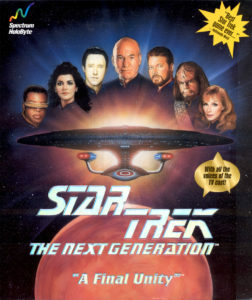 This time around I celebrate the 50th anniversary of Star Trek with the 1995 Spectrum Holobyte adventure, Star Trek: The Next Generation – A Final Unity. Find CD copies of the game via this eBay search. Next time, we’ll be flying again with F-19 Stealth Fighter and F-117A Stealth Fighter 2.0. One more guest show before I’m back in episode 100. 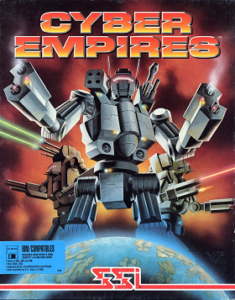 This time around my good buddy Troels, the Space Quest Historian is here with a hidden gem, the 1992 Silicon Knights action/strategy game Cyber Empires (or Steel Empire in Europe). Next time, for episode 100 I will be back for good with the long awaited Final Unity episode. 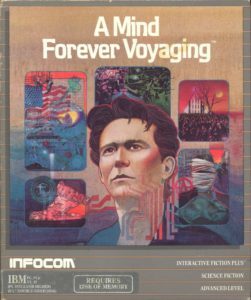 Here comes episode 98 where friend of the show Chris “CGOApps” Olson takes the big chair to discuss our inaugural text adventure, A Mind Forever Voyaging by Infocom, released in 1985. Next time, we will hit the long awaited show on Star Trek: The Next Generation – A Final Unity. It’s Patreon Hangout time once again! This time around, Akago, Brian, Craig, Jim, Ryan, Tomer, Martin and myself got together to chat about game music and sound! 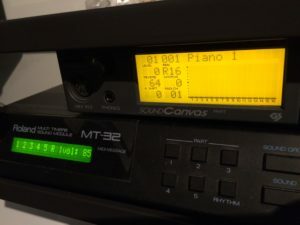 We get deep into hardware and play clips form some of our favourite game music. It was a great time and big thanks to the participants and those who watched! Keep an eye out for our upcoming guest shows on I Have No Mouth and I Must Scream, A Mind Forever Voyaging and Cyber Empires in addition to my next show on Star Trek: The Next Generation – A Final Unity. Lots of great content coming up! Here comes another guest show! 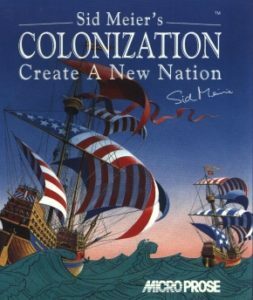 Father Beast has been kind enough to put together an episode on the 1994 Microprose strategy game, Sid Meier’s Colonization! Next time, we’ll be having our 6th Patreon hangout discussing game music & sound! Also, we have another guest show in the hopper on I Have no Mouth and I Must Scream so if you’d like to drop me comments about that one, we’ll get them into the show!